This is an author who is fastly becoming one of my go to authors. Her stories not only make you laugh,smile, and swoon but are beautifully wrote with relateable and loveable characters. She gets the perfect balance between humour and romance to make the perfect story that will last for you way after finishing the book. So this is Mara and Jesse's story. A second chance meeting brings them back into each others lives. Wrote in dual pov you get to feel and see both sides of this beautiful story. I just fell in love with both characters and their story and I loved gong on their journey with them. I can't wait for more from this author and if you've never read one of her books yet now is the time. 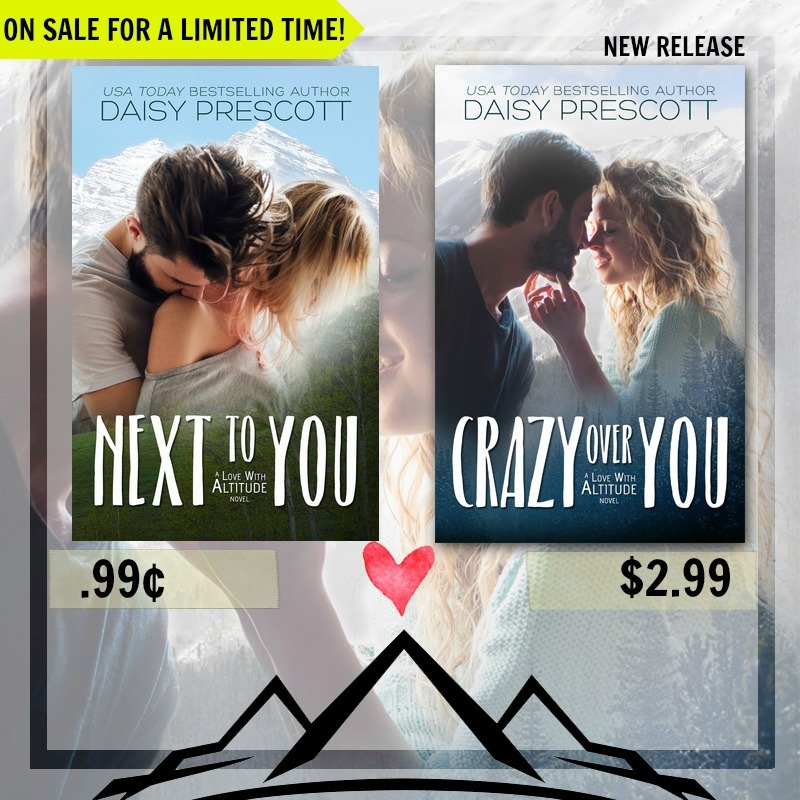 USA Today Bestselling Author Daisy Prescott writes romantic comedies with heart. Her Modern Love Stories feature characters in their thirties and forties finding and rediscovering love in unexpected and humorous ways. Her Wingmen books star regular guys who often have beards, drive trucks, and love deeply once they fall. Look for her new Rom Com series, Love with Altitude, in 2017.